Over 900,000 Christians have been martyred in the last 10 years, a Christian research firm affiliated with Gordon-Conwell Theological Seminary in Massachusetts estimates. Gordon-Conwell's Center for the Study of Global Christianity recently released its annual report on the persecution of Christians, which found that as many as 90,000 Christians died for their faith in the last year. Although the study was released this month, the finding that 90,000 Christians — or one Christian every six minutes — were killed in 2016 was leaked by a prominent Italian sociologist named Massimo Introvigne during an interview with Vatican Radio in December and the report received much media attention before it was even released. Even though 90,000 Christian martyrs might seem like a lot in one year, the think tank maintains that 90,000 Christians have died each year on average from 2005 to 2015. 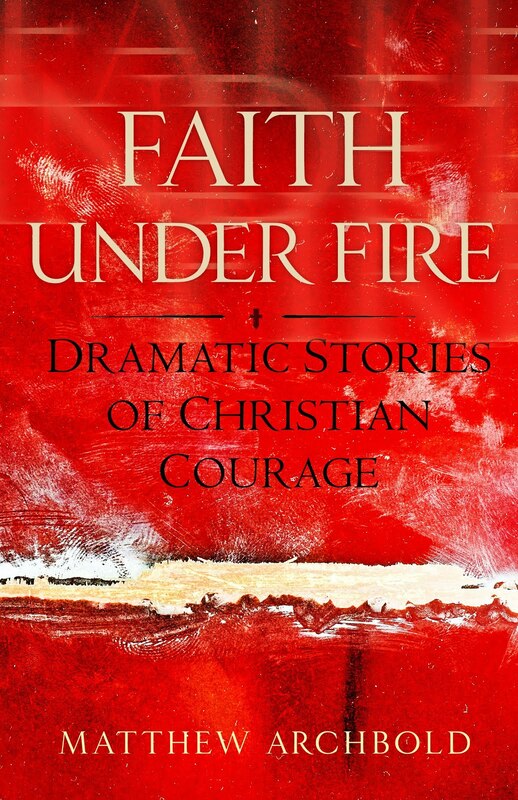 I wrote a number of stories detailing the persecution of Christians in my book "Faith Under Fire: Dramatic Stories of Christian Courage." Please understand, this is not a problem in just one country or one region. Christian persecution is a worldwide horror which escalates as the world turns its head.